The corporate world can have fun too. Billy j Entertainment can provide businesses with corporate events as well. Holiday parties, fundraisers, team building activities, and more. 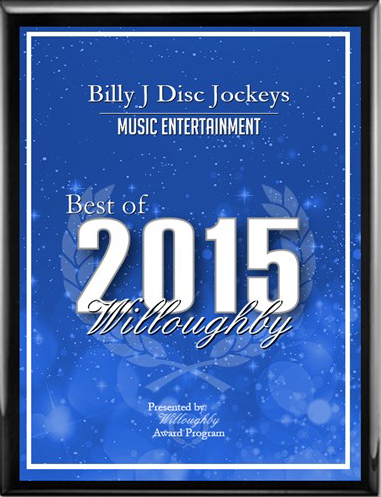 Let Billy J Entertainment provide the entertainment for your company.